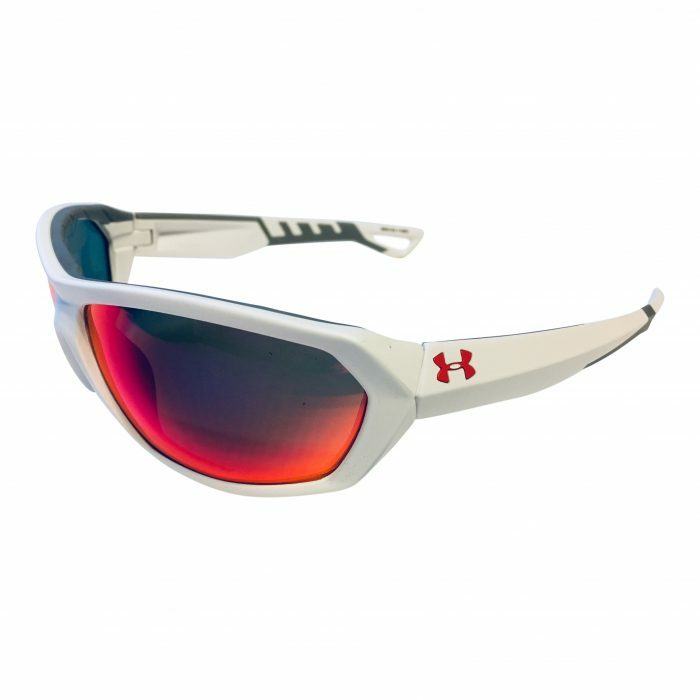 High-speed chase and slow-motion explosion ready, Under Armour’s Rage sunglasses are bold and ready for action. 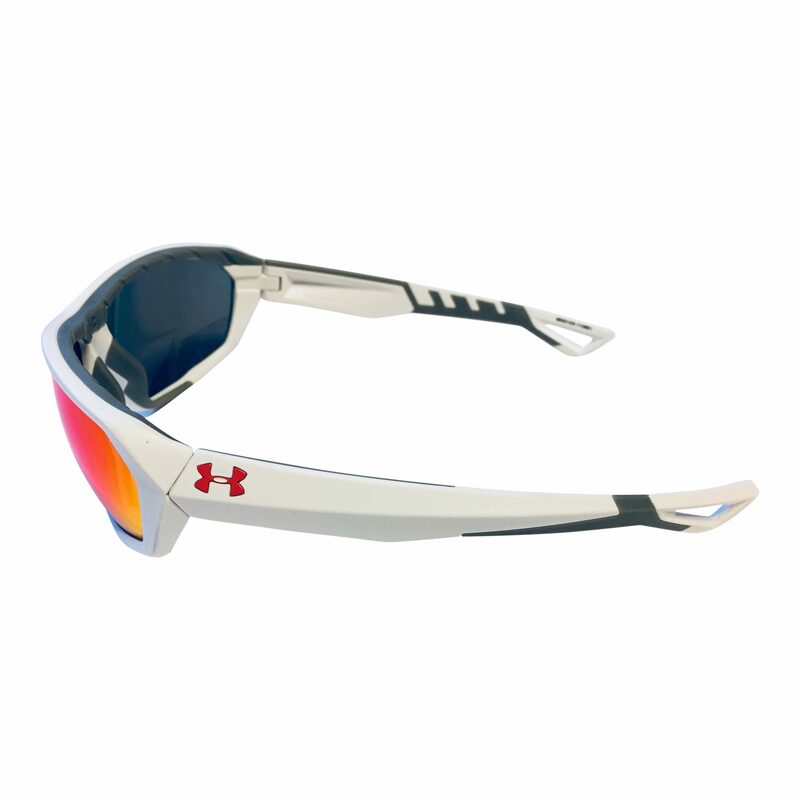 And, if you’re into something a little bit more mellow, UA’s Rage shades have also got you and your eyes covered. 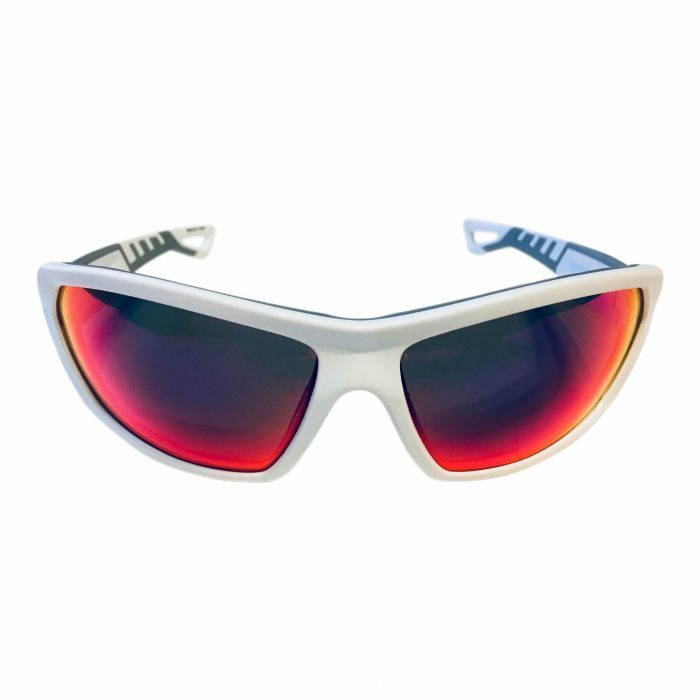 In other words, these are the perfect pair of any-season, go-to sunglasses.